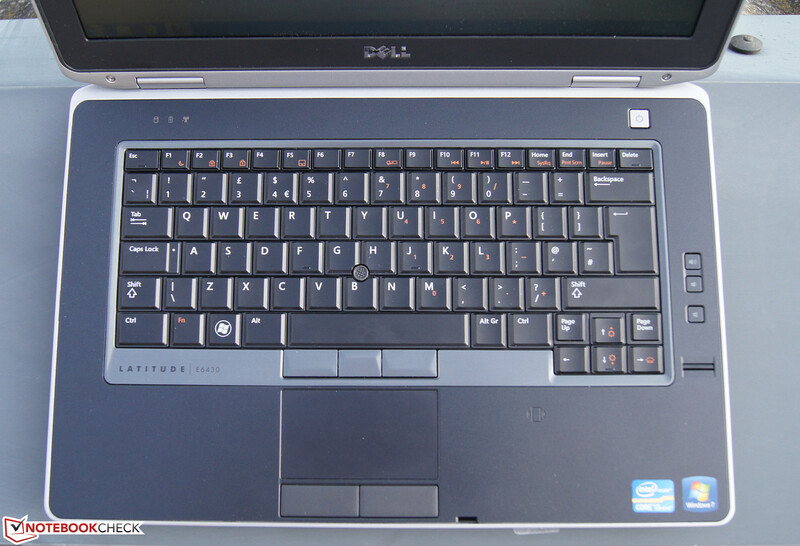 Bán Laptop Dell Latitude E6430 Gò Vấp - Dell E6430 I7-3520M, Ram 4G, HDD 320G, Vga Intel HD 4000 onboard. Giá bán E6430 I7-3520M 6 triệu. Bh 3 tháng. 2. VGA Intel HD 4000 chơi game, đồ họa cực tốt. 3. 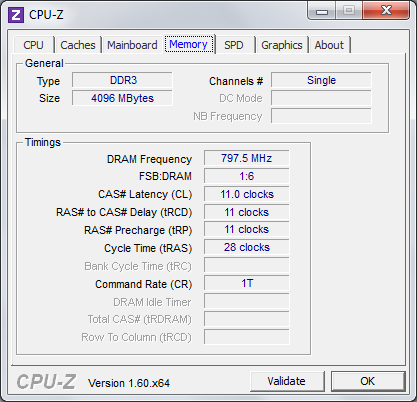 CPU có thể nâng cấp lên I7-3720QM (4 nhân, 8 luồng cực mạnh) luôn. 5. 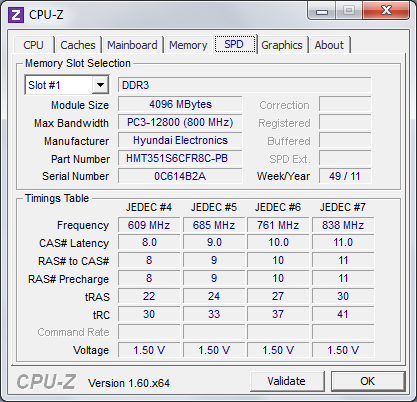 Laptop E6430 chạy được 2 HDD. 1 chạy SSD 128GB (load windows, chương trình nhanh). 1 chạy HDD 500G-1TB lưu trữ dữ liệu thoải mái. 6. Có đèn bàn phím đẹp. Có webcam. 7. Có cổng HDMI theo máy. 2. Nâng cấp HDD 320G lên SSD 120GB bù 500K. Ivy evolution. It took a bit over a year before Dell updated its new Latitude range business laptops for the known reasons. 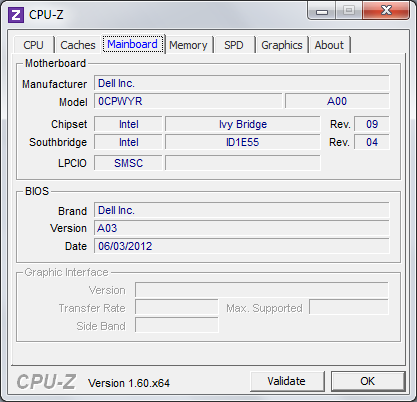 Our review reveals which new features we can expect apart from Intel”s latest Ivy Bridge generation - and what the 14-inch business device has to set against the prestigious competition. Malicious tongues may say: "Nothing”s changed except for the keyboard bezel color and the model number". 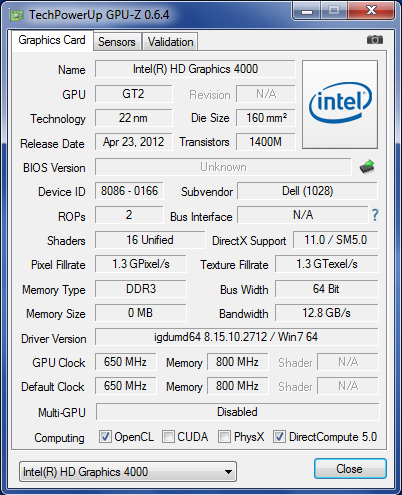 We don”t quite agree though - after all, newer processors and even USB 3.0 ports are now installed. However, a lot of things have been maintained. Indeed, the keyboard”s reddish rim has been replaced by a charcoal black, and as we believe, more business appropriate one. Otherwise, we are facing the same bulky and solid case that we examined extensively last year in the Latitude E6420. Our test configuration adds up to about 1225 Euros (~$1581) plus shipping and thus offers a solid value for money ratio. However, the competition was not idle during the past year and released (partly updated) models in the price range of 1200 to 1500 Euros (~$1548 to $1935) on the market. Our test device”s competition will be found in 14-inch top-of-the-range models, such as Lenovo”s ThinkPad T430, HP”s Elitebook 8460p or other solid business laptops like Toshiba”s Tecra R840. ...that is characterized by excellent rigidness. The subjective first impression is solid - as usual. 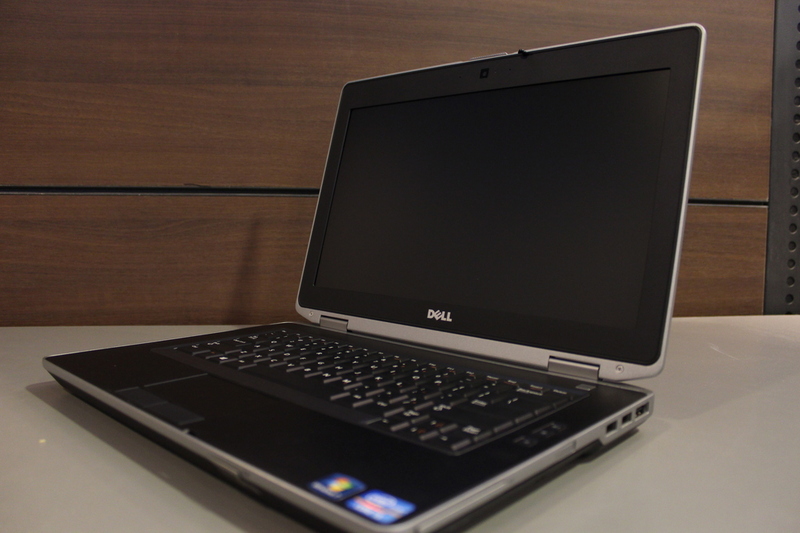 Dell touts the so-called Tri-Metal case to be in accordance with a military standard (i.e. referring to the case stability). Materials such as aluminum and magnesium (mainly for the chassis) are installed, partly interwoven, to achieve the desired robustness. The rigidness is still top-notch. Nothing yields, warps or dents. The hinges look like they could carry a much heavier burden, but they nevertheless allow us to open the lid easily and keep it precisely in the set opening angle (maximum approx. 185°). A lightly rubberized surface is used in the input devices” area. Apart from the wrist rest”s subtle rattle when we "tapped" on it, we did not notice anything negative - the E6430”s case makes a flawless impression. The majority of ports have not been modified either. Except for the fact that now the much faster USB 3.0 standard is supported (2 ports on the case”s right) in contrast to the E6420 precursor, the available interfaces and their positioning is unchanged. This upgrade eliminates one of the biggest criticisms of the predecessor, where USB 3.0 was only available as a third-party accessory, and had to be swapped with the optical drive. This naturally angered many customers and was controversial in our forum. The left rear corner harbors the power socket, RJ45 LAN port and a powered USB 2.0 port (for charging smartphones when the laptop is off), and a VGA out for connecting older monitors and projectors as well as a combo audio jack. A SmartCard reader is also located at the front left edge. On the opposite side, on the right”s front edge, you will find a 45 mm ExpressCard slot and a slider switch for enabling/disabling wireless modules (Wi-Fi & Bluetooth), 2 USB 3.0 ports and a combined USB-2.0 / eSATA port. 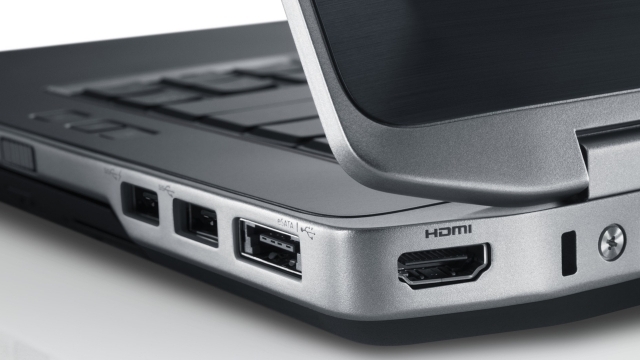 An HDMI port and a connection for Kensington laptop locks are distributed around the right rear corner. An SD Acard reader is located on the front and - when required - a 56K modem can be installed at the rear. In addition to that, there is a docking port on the case”s bottom as usual. Intel”s Centrino Advanced-N 6205 WLAN chip is installed in our configuration. It supports the b/g/n standards and can transmit screen content to compatible monitors/flat screens via Wireless Display technology. Wi-Fi reception is outstanding as expected from a good business laptop. Dell also installs Bluetooth 4.0 via a proprietary Wireless 380 module; Intel”s 82579LM adapter provides Gigabit Ethernet. The customer”s security needs should be covered to a certain degree in the business field. Not for nothing does Dell install a SmartCard reader that manages access control when required in addition to the almost compulsory fingerprint scanner. A TPM (Trusted Platform Module) alongside software for data encryption and protection supplies everything that the business heart desires. Apart from the user”s manual, a bit of information from the manufacturer, DVDs for the operating system, drivers as well as Dell”s software and the PSU, there are no accessories in the original box. Of course you can buy or order a lot of accessories online or by phone as usual. They range from expansions for the DVD drive bay, such as docking stations (160 to 180 Euros/~$206 to $232) up to rather "common" accessories like mice, keyboards, external monitors and even laptop bags. A higher capacity, 9-cell battery to replace our 6-cell version, for example, costs an additional 59 Euros (~$76) and might be an interesting option for mobile customers. Replacing the optical drive or the hard disk is very simple: Both components are (left/right on the case”s bottom) installed in slots and are easy to access from the outside. 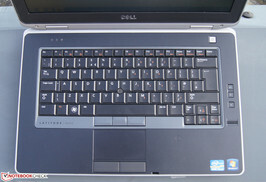 The DVD drive can be easily pulled out via a retractable catch, and be replaced by various accessories from Dell. Two cross slot screws have to be removed before taking out and replacing the hard disk. Another five screws have to be removed before the magnesium base plate opens to reveal a glimpse at the rest of the hardware. For example, the working memory can be exchanged or upgraded here (one slot is empty in our model). 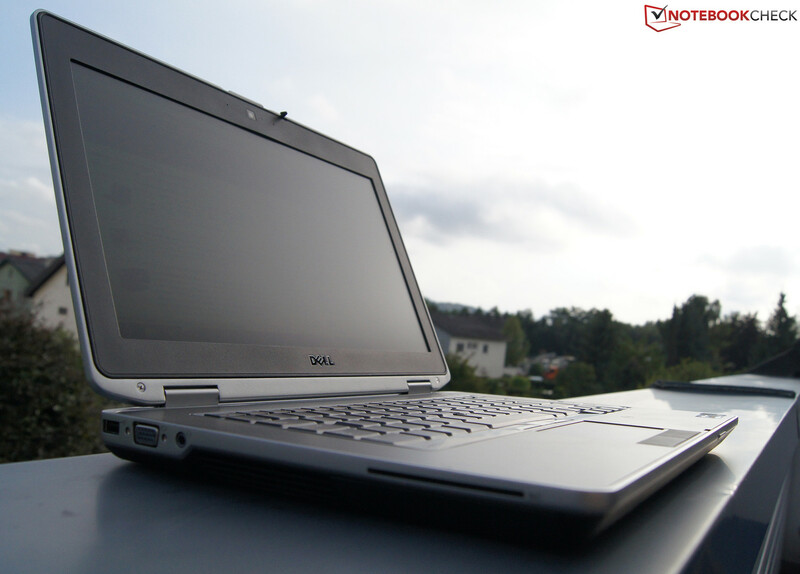 Dell normally provide their Latitude customers with a 36-month basic warranty on hardware. Of course, it is also possible to take advantage of online or telephone support for smaller issues. Moreover, you can also order Dell”s 3-year ProSupport and on-site service for 154 Euros (~$199) instead of this standard warranty. As expected from a business laptop in this price range, a full-sized keyboard is installed although without a number pad due to the case”s 14-inch size. Subjectively, typing on this sample is very pleasant. The pressure point is nice and crisp. Typing however sounds a bit louder than usual and a bit clattery, which is quite contrary to the keyboard”s solid, tactile feedback. The keys” surface is again soft in contrast to the competition, but it is a lot sleeker - almost like Apple”s keyboards. Other goodies include a backlit keyboard with 5 brightness levels and liquid ducts that, for example, conduct spilled coffee away from vital electronics to the outside. 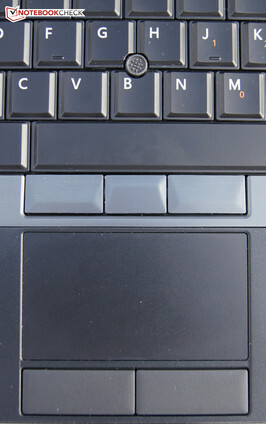 A track point is embedded in the center area that, similar to the touchpad, is to execute mouse movements. But more about that in the following paragraphs. Dell does a virtually perfect job when it comes to the mouse replacement installed in the Latitude E6430. The touchpad”s very subtly roughened surface lets you glide over it with ease and the pointer navigates precisely and accurately over the screen. Both soft-click buttons are located beneath the touchpad and are dedicated. They feature an agreeably long keystroke and can be pressed simultaneously to simulate a center wheel click. The touchpad supports multi-touch gestures, such as pinch-to-zoom or popular two-finger scrolling and we were awed about its sleek feel in the test. Thus, scrolling is very smooth - almost like those from MacBooks - even and suave. You are transported gently to the top of a website in no time when two fingers quickly swipe upward. Of course, some business people have been using track points since their invention. The Latitude also adequately caters to this target group. The track point features a non-slip, dotted rubber surface. 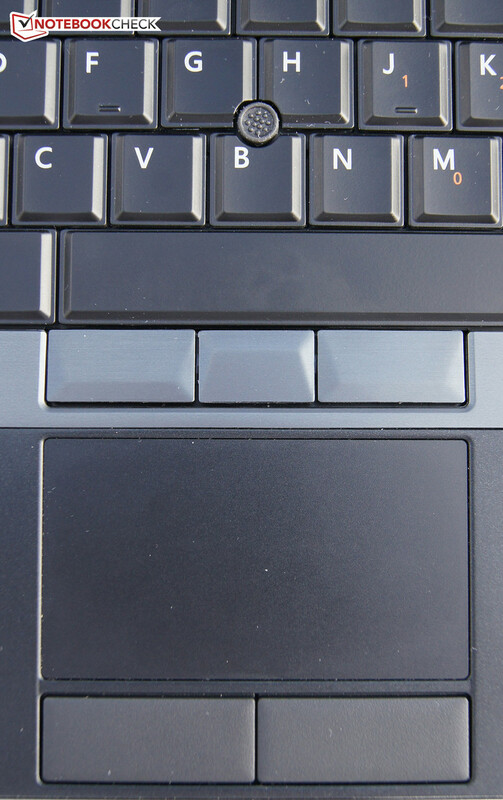 The three corresponding toggle buttons - between the keyboard and touchpad - do their job accurately and bid a crisp pressure point without making noise. Eager users might object that some keys on the Latitude are no longer dedicated (e.g. print or break via the function key as a secondary assignment of another key) and are thus more difficult to trigger. However, the input devices” other qualities convinced us completely. You can only recognize displayed content in the shade or cloudy conditions (as here) outdoors. Our Latitude test device features a low-end 14-inch screen (CMO 1469) with a resolution of 1366x768. It is not a tragedy that most contenders of this price range use a higher resolution of 1600x900 and consequently offer a lot more desktop on the same space - a sharper HD+ screen is available for the E6430 for a mere 34 Euros (~$44) extra (tested in the precursor). Although we would recommend taking advantage of this low-priced upgrade (it is a great value), the given resolution of this screen is sufficient for most office tasks. Subjectively, it even renders a fairly pleasant picture due to not over saturated, but nevertheless vivid colors, and a balanced color temperature. The matte surface also helps prevent reflections. The maximum brightness of 206 cd/m2 only allows indoor use or in shady areas outdoors. 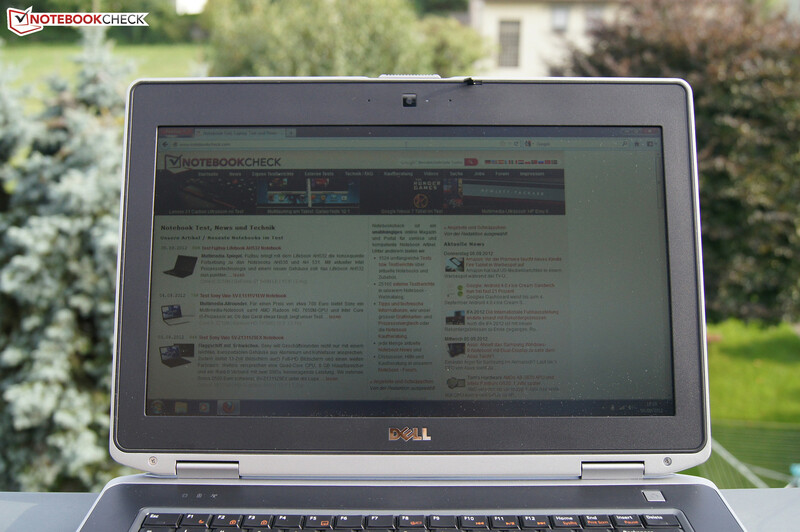 The screen is not suitable for use in direct sunlight since it cannot defy the sun. The other measured data clearly show that this is not a screen for professionals. The very bad black value of 1.49 cd/m2 gives an equally bad contrast ratio of mere 138:1. 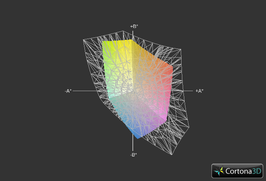 Consequently, the gradation looks undefined, especially in dark movie sequences, somewhat faded and grayish. The viewing angle stability is satisfactory considering the low-end TN screen. 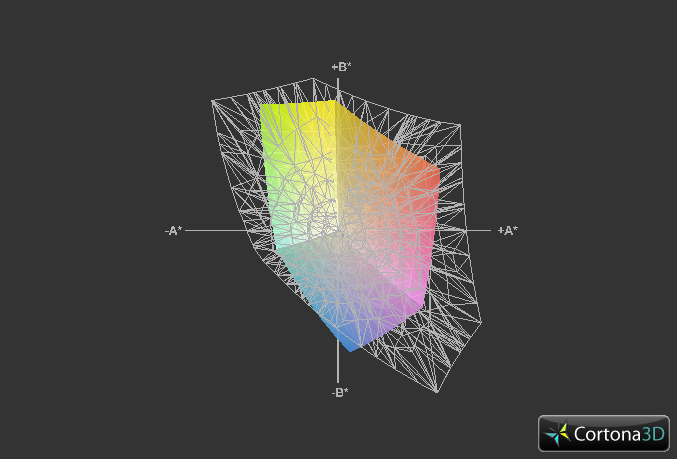 They remain fairly stable even up to more extreme angles where the colors begin to invert. However, the colors lose a bit of their intensity in the course. Particularly the black hues fade even more when the vertical viewing angle is altered. 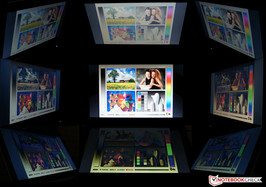 The reproducible color space is on a par with other budget screens - so very limited. The sRGB standard is not achieved here either. Graphic designers and photographers who need a precise color reproduction should consider other laptops (e.g. Lenovo”s ThinkPad W530). Be that as it may, we would like to take this opportunity to again recommend the very affordable screen upgrade. It features a much higher brightness (and so outdoor suitability) and also implements a modern, competitive resolution of 1600x900 pixels. The Latitude E6430 is available in configurations for around 1000 Euros (~$1290, including shipping and VAT) to well over twice as much. This covers processors and storage devices of virtually every price and performance range. However, a dedicated graphics card in the form of NVIDIA”s NVS 5200M can also be added to the order for 77 Euros (~$99). The customer is free to order a tailor-made E6430. We believe we are testing a reasonably configured and affordable (1235 Euros/~$1594 plus shipping) but nevertheless fast laptop. 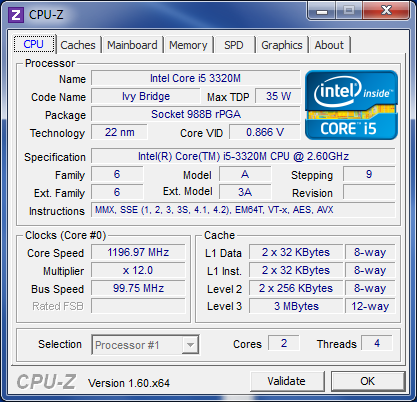 The Core i5-3320M (2.6 - 3.3 GHz) from the latest Ivy Bridge processor generation alongside the integrated graphics solution (Intel”s HD Graphics 4000) and 4 GB of working memory should be suitable for most routine tasks (up to occasional video editing). The conventional 500 GB hard disk can be swapped with faster, but much more expensive 128 to 256 GB SSDs (about 100 - 280 Euros extra/~$129 - $361) while ordering. They speed up the system significantly. But our low-priced configuration was actually fast enough most of the time during the test. "Worst case" in CB 11.5 - we think it is still fast. Intel”s Core i5-3320M (details here) offers quite a lot for its comparatively low price in view of a default clock of 2.6 GHz, Turbo Boost up to 3.3 GHz and Hyperthreading technology. 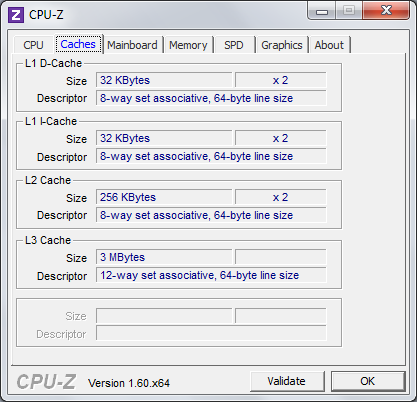 If that was too much jargon in a single breath, we will let the practical rates give you an impression of the CPU”s performance in the following. Using Cinebench R11.5 (64-bit, single), we first test how well Turbo Boost speeds up the processor or whether there are any throttling issues, or if it is slowed down due to temperatures. The Latitude E6430 excels in this test: It achieves the 15th overall place of all previously tested devices, which proves that the business laptop accelerates processes that only need one core properly. HWInfo illustrates, as seen in the right screenshot, that Turbo works efficiently and, above all, permanently. Even in the slowest measured speed (see right screenshot) one core appears to be pinned down at the maximum clock (3.3 GHz). 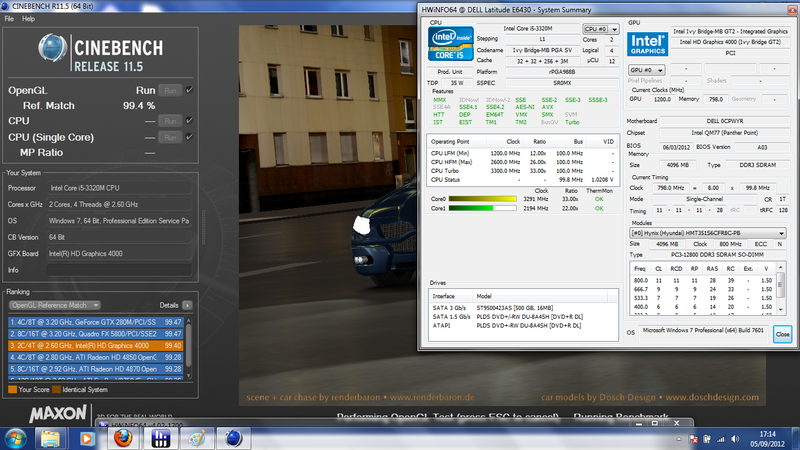 However, both cores usually remain above 3 GHz. This shows that it simply does not make sense to invest a lot of money in an expensive quad-core CPU for most applications (excepting highly parallelized ones such as video editing or high-end games). Our Core i5-3320M is even partly faster than laptops featuring a Core i7-3615QM! Even the Core i7-3520M in the more expensive ThinkPad T430 is only faster by an insignificant 6%. The multithread test, where processors can benefit from every additional core, is also finished well. Our device is located in the midfield. The ThinkPad now has an 8% lead, HP”s Elitebook 8460p featuring a Core i7-2620M from the outdated Sandy Bridge generation lags behind our Latitude by 1%. Toshiba”s Tecra R840 featuring a Sandy Bridge Core i5-2520M falls behind by 7% and extracts a surprising amount from the somewhat slower processor. We conclude: performance doesn”t have to be very expensive; all devices here are roughly on a par in terms of performance. 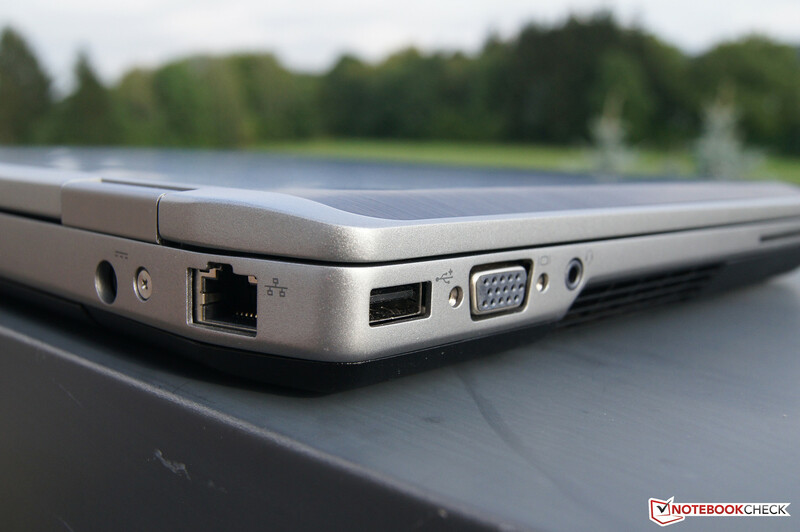 The Toshiba and our Latitude are even about 300 Euros (~$387) cheaper than the HP or Lenovo. The subjective speed is very constant and fast in routine use. There are no annoying stutters when watching HD videos on YouTube, no long delays mar the positive impression that the Latitude E6430 made until now. That is impressive since we mostly work in Dell”s Quiet, energy-saving, mode. This mode sets the fan speed to minimum and adapts the system”s performance accordingly. However, we also want an objective basis for comparison and thus we unleashed our business device on PCMark Vantage and PCMark 7 in its so-called "Ultra-Performance Mode". Lenovo”s T430 and HP”s 8460p should have a considerable advantage here since they ultimately use a dedicated graphics card. However, our test device does not fall as far behind as we expected. 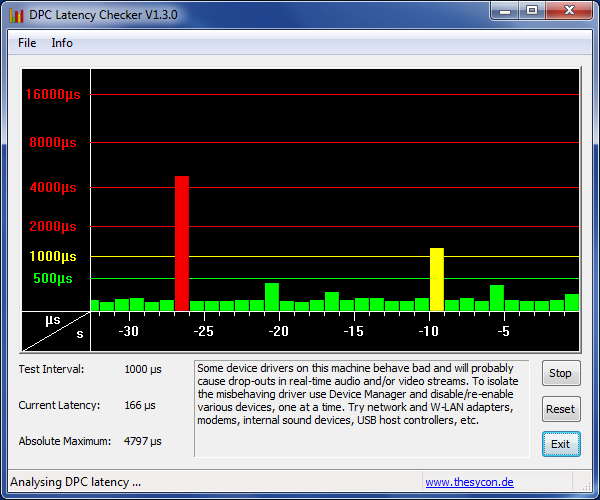 It only lags 4% behind the HP and 12% behind the Lenovo in PCMark Vantage. The Lenovo is even surpassed by about 20% in PCMark 7 and the HP even lags behind by 35%. This great result is achieved because our Latitude”s computation score, the computing-intensive test range, places it at the top with a big gap to all previously tested laptops with its computation score (26762 points). It is impressive just how much can be squeezed out of the comparatively cheap hardware. Our Latitude E6430 proved to be a pretty good performer until now. But how does the hard disk fit in the overall picture? When we speak of the HDD, we mean the 500 GB, fast spinning 7200 RPM Seagate Momentus model that did not exhibit any subjective irregularities during the test in our case. HDTune confirms this subjective performance. Averaging93.7 MB/s, this storage device processes the demanded data relatively fast - considering that we are not dealing with a swift flash memory as installed in SSDs. 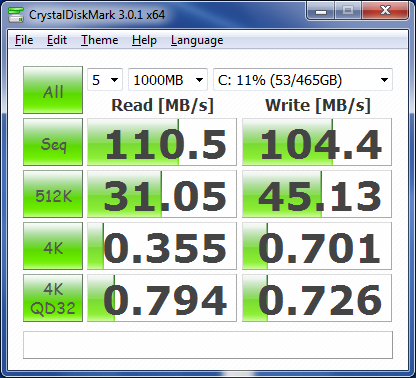 This measured rate has to be seen as good; only the ThinkPad T430”s hard disk is a bit faster with 99 MB/s. 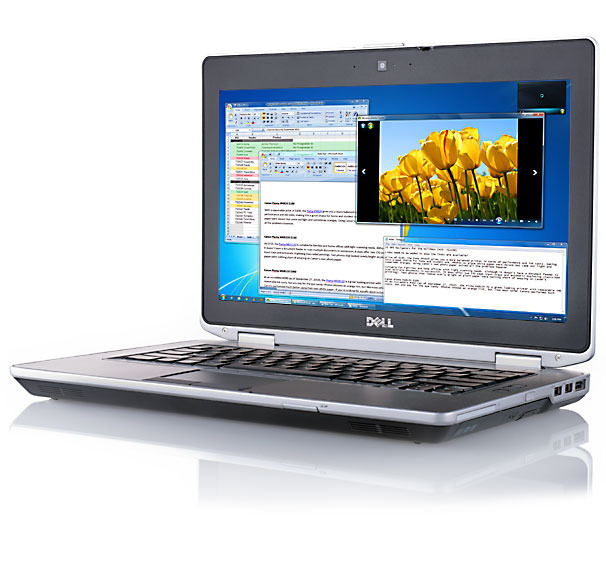 The Elitebook 8460p”s average transfer rate is even roughly one-fifth slower. We use CrystalDiskMark to assess the performance when loading small files, important when booting the operating system, for example. To be more specific, the 4K and 4KQD32 read speeds are of interest us. An overall awe-inspiring rate is not achieved here with 0.35 MB/s and 0.79 MB/s, though it is not bad compared with the competition. The Lenovo reads the small files about one-fifth slower and the HP is insignificantly faster (max. 8%). If you really want programs to load fast, you should install a SSD during the configuration. However, if you are accustomed to conventional hard disks, you will generally be pleasantly surprised by the speed of the HDD in our test device.